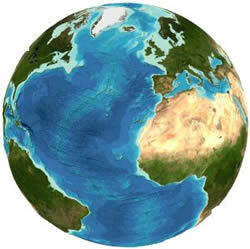 The General Bathymetric Chart of the Oceans (GEBCO) is pleased to announce the release of its latest global terrain model at 30 arc-second intervals — the GEBCO_2014 Grid. 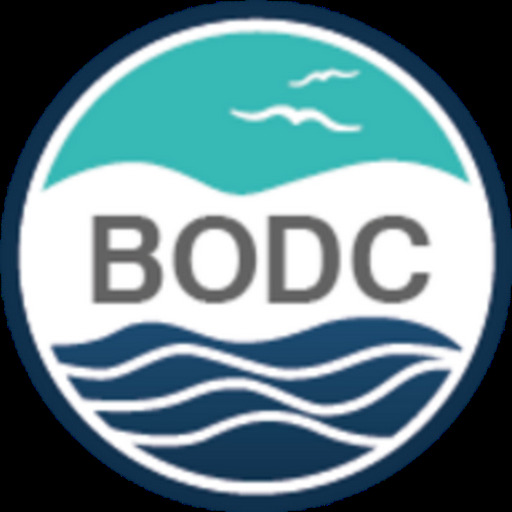 The British Oceanographic Data Centre (BODC) maintain and distribute bathymetric grids on behalf of the GEBCO community. The grid marks a significant update to the previous release (the GEBCO_08 Grid) and benefits from contributions from numerous data providers and mapping programmes. The updated regional compilations included in GEBCO_2014 encompass 19% of the world ocean area. These additions, mostly based on multibeam data collected using modern equipment and navigation techniques, provide substantially higher-resolution details on a 30 arc-second spacing than previously released versions of the GEBCO grid. There is more detailed information in the documentation accompanying the data set. As with the previous release, the GEBCO_2014 grid is accompanied by a Source Identifier (SID) Grid. This indicates whether cells in the GEBCO_2014 Grid are based on soundings or existing grids or are based on interpolation. The grid is available to download in netCDF form; it is planned to make the data available in Esri ASCII raster and data GeoTIFF formats in the near future. The grid is also available in the form of a shaded relief image via a web map service.